Teena was in Nova Scotia recently and brought me back a six pack of Blue Heron Extra Special Bitter from Sea Level Brewing. The brewery open on November 26, 2007, in Port Williams in the Annapolis Valley and was then, and still is, the only microbrewery in the valley. Owner and Brew Master, Randy Lawrence, had been brewing for fifteen years before opening Sea Level and has created recipes for three different Nova Scotia Breweries. 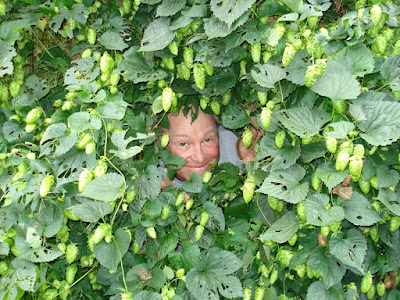 What is very interesting about Randy is that he has also been growing his own hops since 1985. 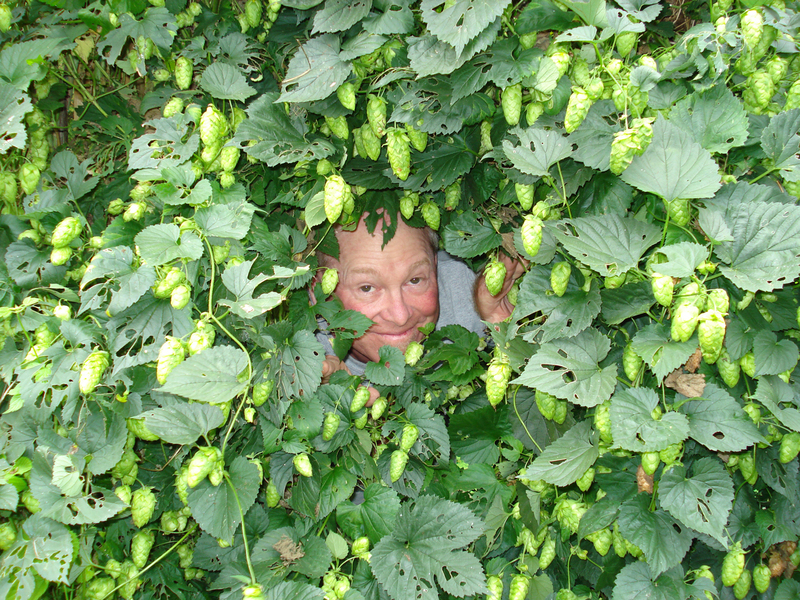 He started growing them at first in his back yard, then at his cottage and now has a hop farm which supplies Sea Level Brewing alone with a partnership he has with another hop farm in the area. Blue Heron ESB (named after a Blue Heron they see quite often on the tidal river) pours amber in colour with an off white head. There is a wonderful earthiness in the aroma. When I sip, lots of nice lacings are left behind on the inside of the glass. This is a excellently done English-style bitter. It is a little earthy, a little funky with some of that wonderful English hop bite in the finish. The next time Teena is in Nova Scotia, I hope she brings me home some more of this.